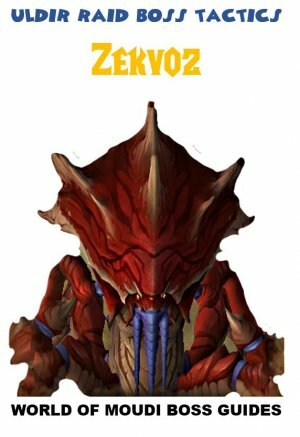 The game started little bit more than 10 years ago and has developed more and more due to the company called Blizzard that made this awesome game, and also due to us players giving feedback to Blizzard. Since it has been going on for so long, there has been new “expansions” coming out from time to time. 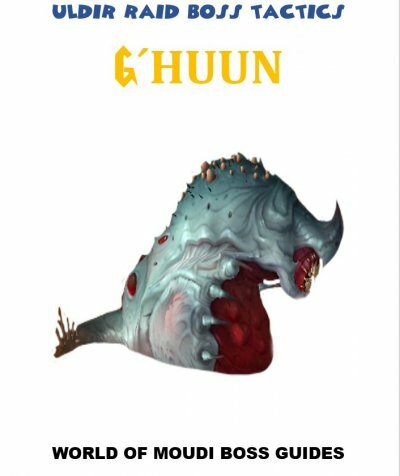 Tis is BIG upgrades of the game in which a big new content area has been added, new races has been added and changes of game play such as talents etc. Within an expansion there are small upgrades called patches. Here we can also see new content (not as big as when an expansion comes out), game play changes and cool things added in the game (or bad things removed from the game). 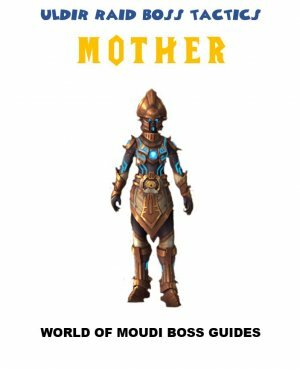 Let’s go through the different expansions in general so you get a hang of it. 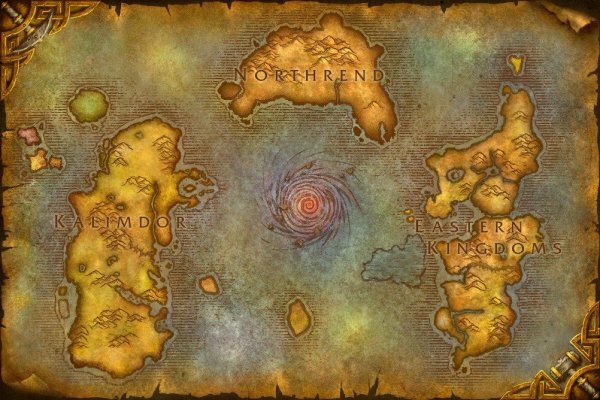 When WoW came out 2004 the world was Big even then. 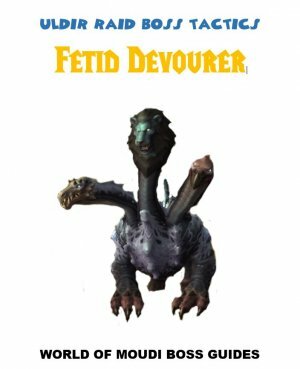 Today we call this expansion “vanilla” for some reason. If you as a Blizzard employed he/she wouldn’t call it that. 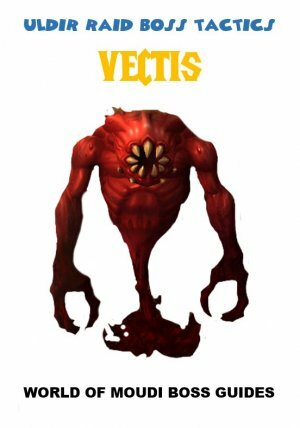 Here we got a new world as content, called Outlands. 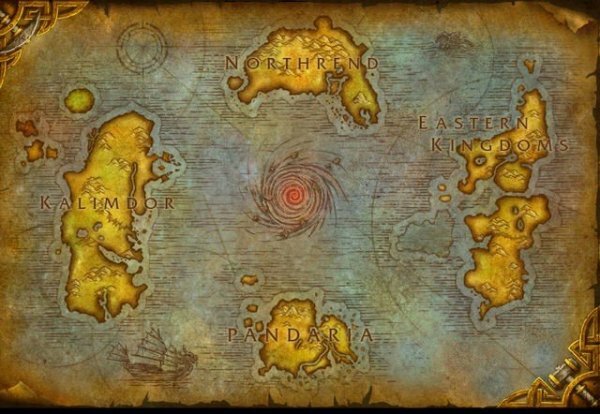 A dark Portal was the gate way between the two worlds Azeroth and Outland. In this expansion we are back at Azeroth in which a new content was added in the north part of the world called Northrend. In this expansion the big dragon Deathwing came up from the ground and his wrath changed the world. 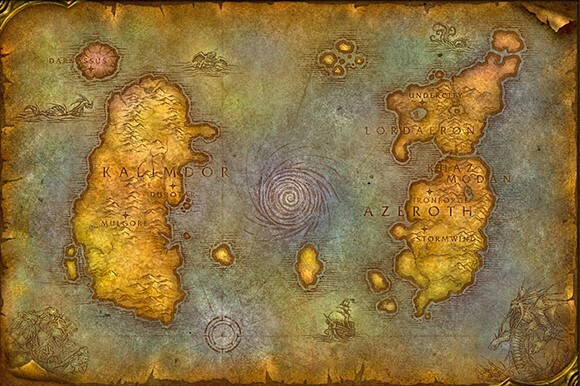 New contents were added within Azeroth (Kalimdor, The Eastern Kingdom) and entire Azeroth changed. 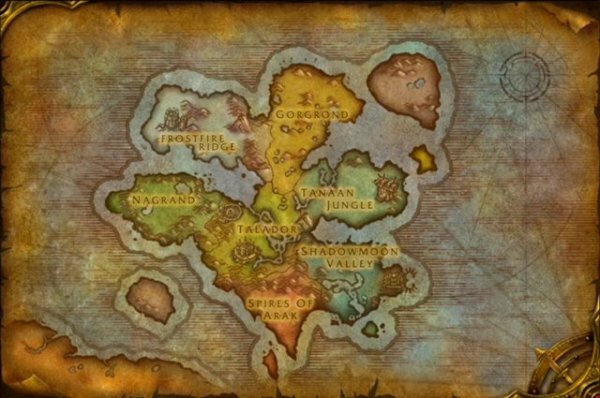 We are still in Azeroth and found a new Continent called Pandaria, south part of Azeroth. 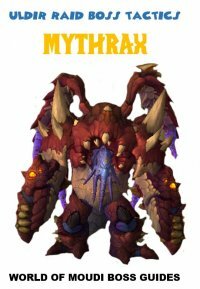 We never kill Garrosh, instead we prison him. He escapes and travels back in time. 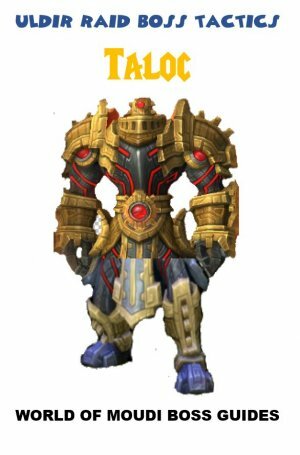 So do we, to stop his plans to take over Azeroth. 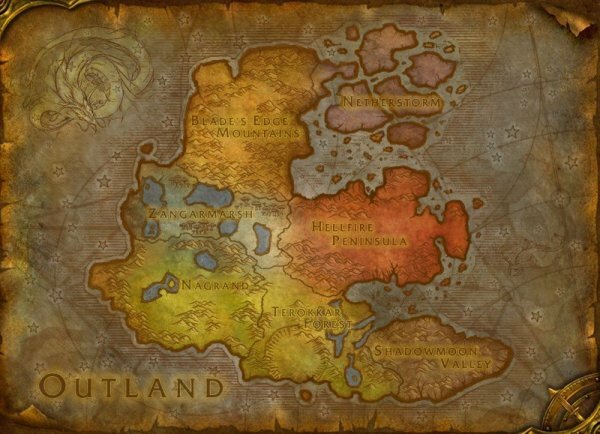 Garrosh travels back in time to Outland but back then it wasn’t destroyed and called Draenor. This is where we are today 2015. 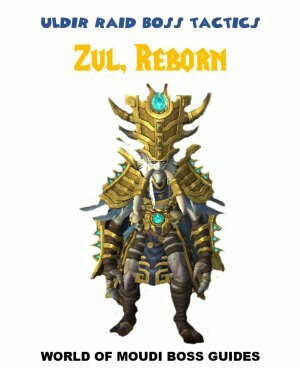 We are in Azeroth and the Legion has used portals to enter our world. 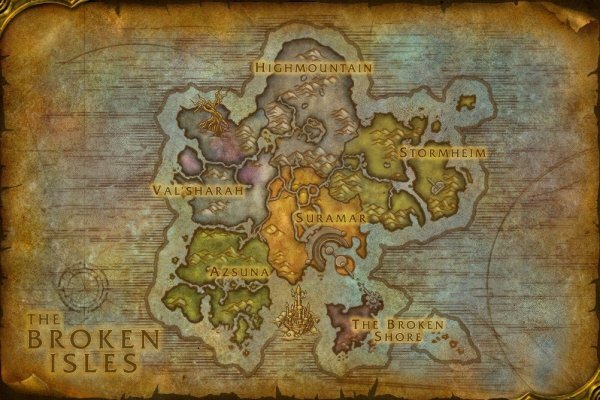 The new content will be between Kalimdor and The Eastern Kingdom, called The Broken Isles.